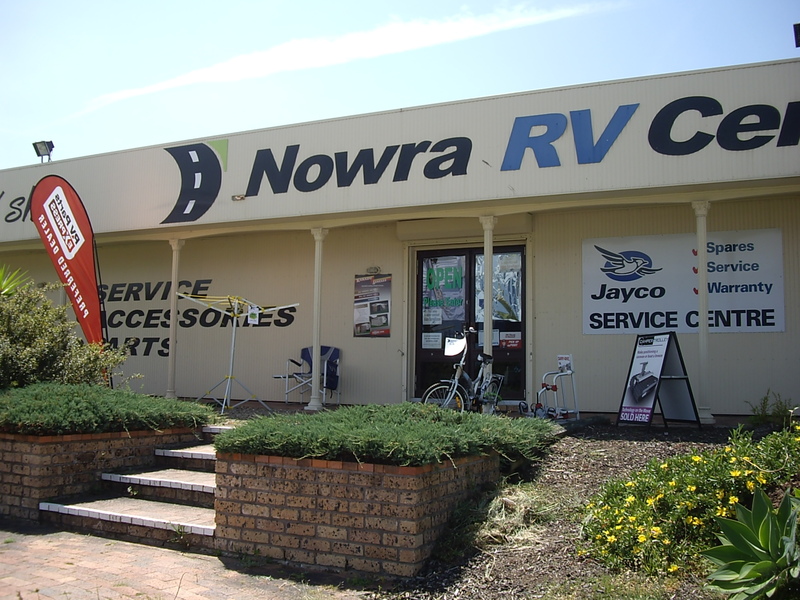 The Nowra RV Centre opened in 2007 with the aim of becoming the largest and most successful caravan and motorhome Service, Parts, and Accessories outlet on the beautiful South coast of NSW, and as such has become a haven for all RV enthusiasts, local and visitor alike. Able to support most brands of RV currently on the market, including older models, the Nowra RV Centre prides itself on offering an enormous range of accessories and spare parts, as well as having the ability to service and repair almost any brand and model of caravan. 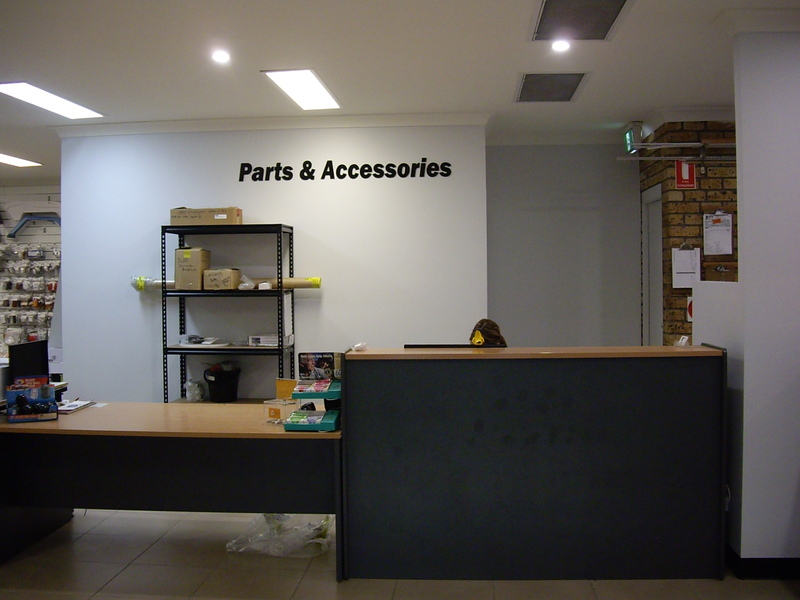 Holidays are meant to be fun, so for peace of mind and to make your adventures more enjoyable, why not visit us for all of your service and accessory needs before you set off on that trip of a lifetime, or just your next weekend away? 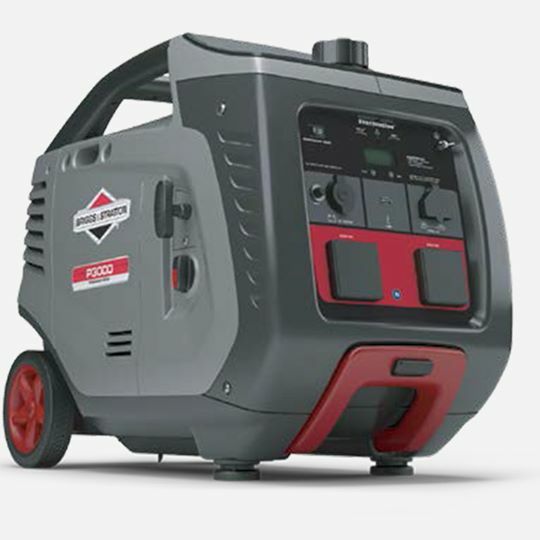 Briggs and Stratton Generators – Now in Stock! 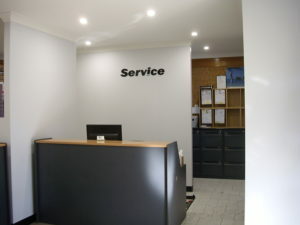 © Copyright 2013. 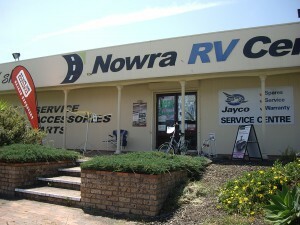 Nowra RV Centre. All Rights Reserved.